On August 6, H.E. 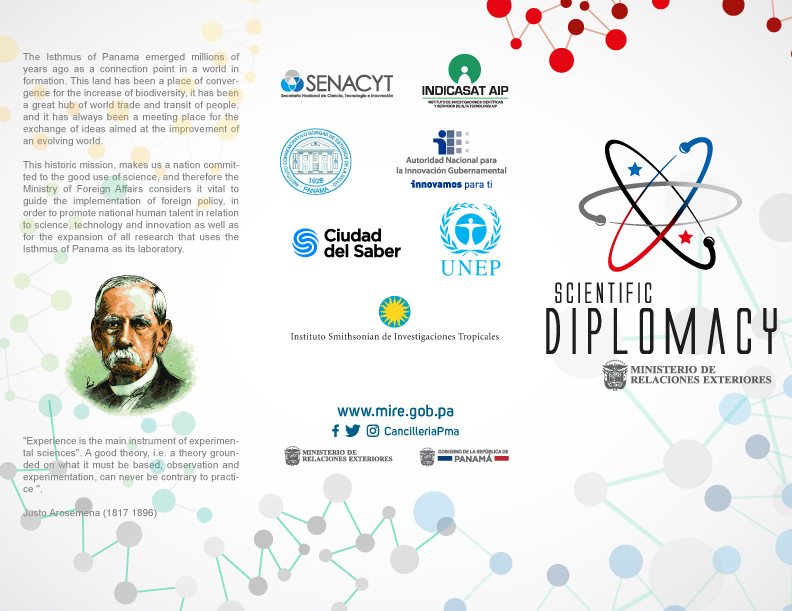 Ritter Diaz, Ambassador of Panama and Vice-President of the Group of Head of Missions of the Latin American and Caribbean region, participated in the Peace Memorial Ceremony of Hiroshima to honor the memory of victims of the Atomic Bomb. 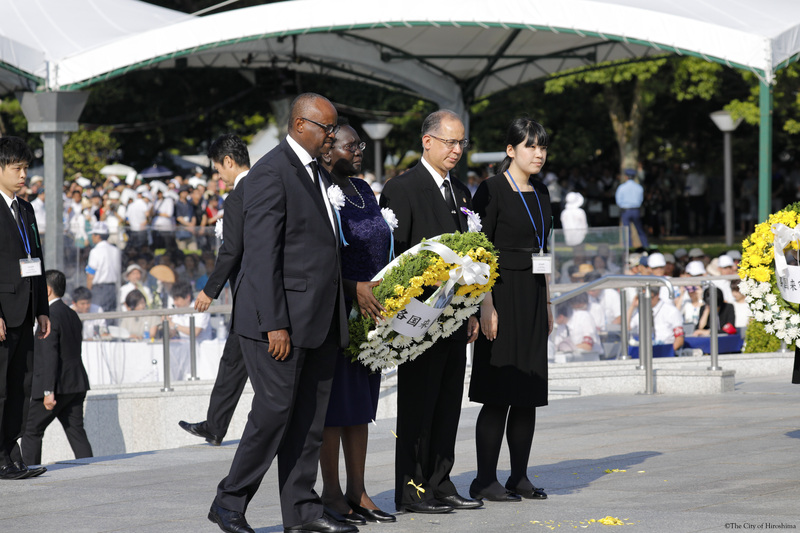 During the ceremony, Ambassador Diaz placed a flower arrangement tat the monument in honor of Atomic Bomb victims, together with Ambassadors of Kenya and Uganda, in representation of the Diplomatic Corps in Japan. Ambassador Diaz also participated in the Peace Memorial Ceremony at Nagasaki in memory of the victims of the Atomic Bomb on August 9, which counted on the participation of H.E. Antonio Gutierrez, Secretary General of United Nations. 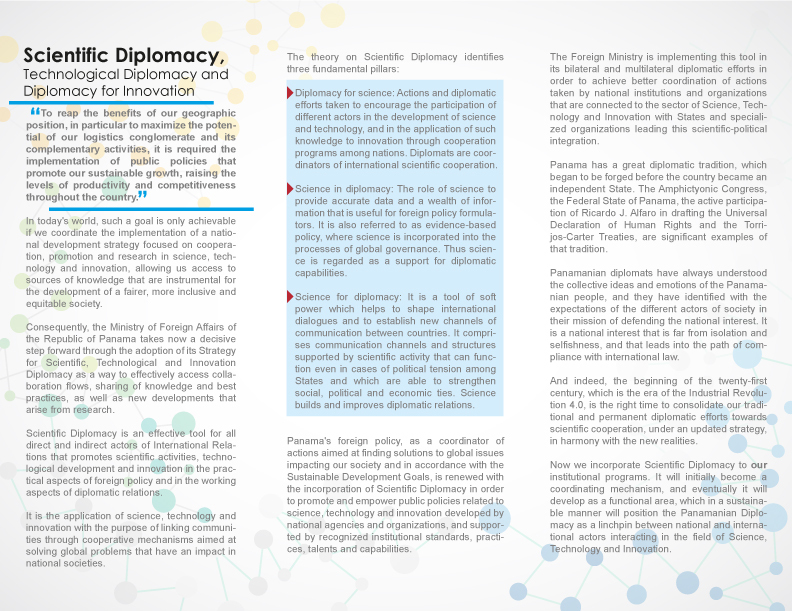 The UN Secretary General pointed out that survivors of the Atomic Bomb are the real messengers of peace, and urged those countries which have not yet acceded to the convention for the prohibition of nuclear weapons to join in order to achieve a world free of nuclear weapons. Ambassador Diaz took advantage of this trip to Hiroshima to visit an evacuation shelter for residents whose houses were destroyed during the recent flooding in the southern part of Japan. 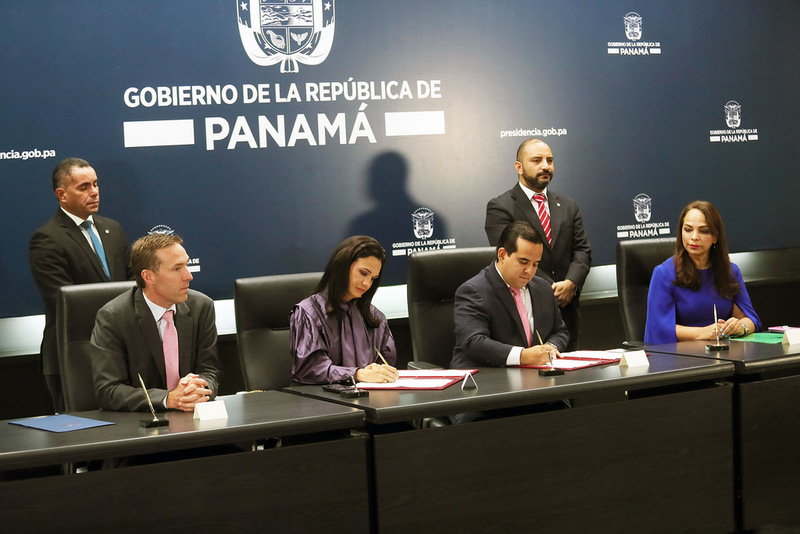 As a gesture of solidarity, the Embassy of Panama made a donation of Panamanian coffee for the people residing in the shelter. Ambasador Diaz, together with Ambassadors of Kenya and Uganda, offering a flower arrangement in honor of the victims of the Atomic Bomb, in representation of Diplomatic Corp. 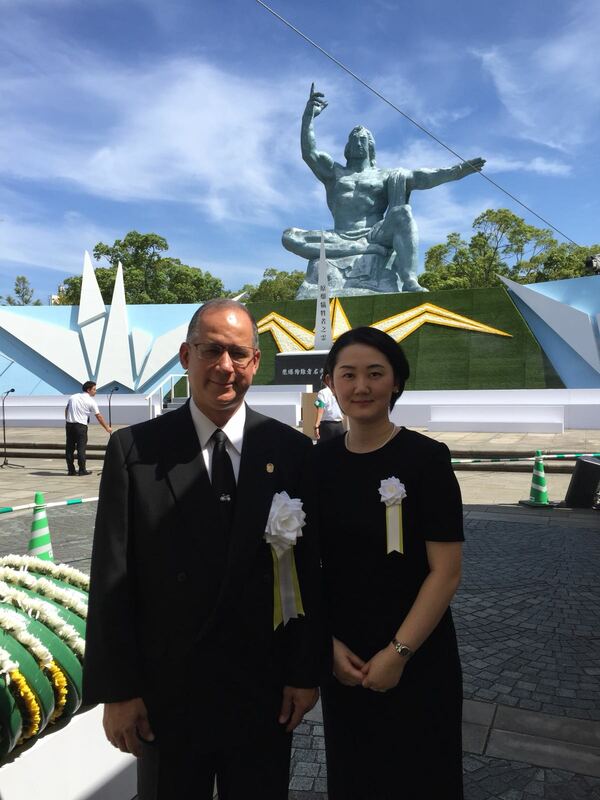 Ambassador Diaz with his wife Ayana Hatada Diaz in the Peace Memorial Park of Nagasaki city, on the occasion of the Ceremony in memory of the Atomic Bomb victims. 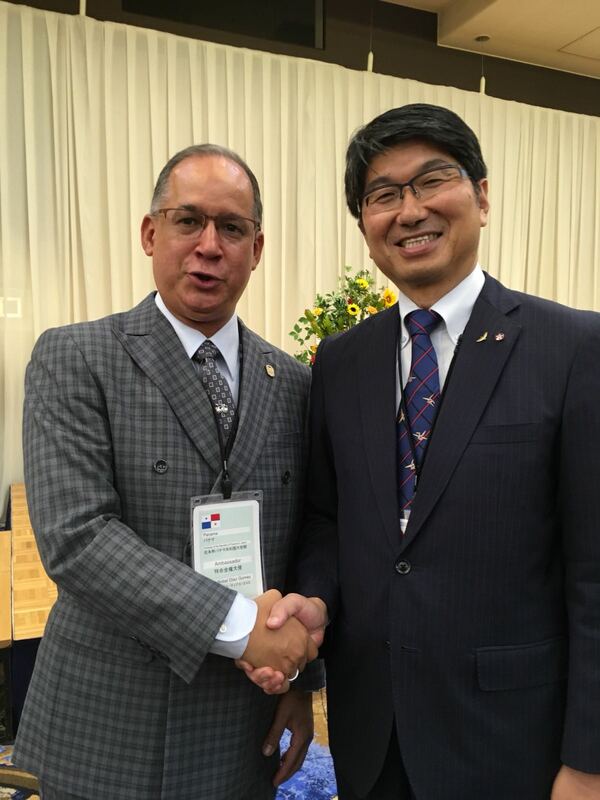 Ambassador Diaz with Mr. Kazumi Matsui, Mayor of Hiroshima city at the welcome reception held by Hiroshima city. From the right, H.E. 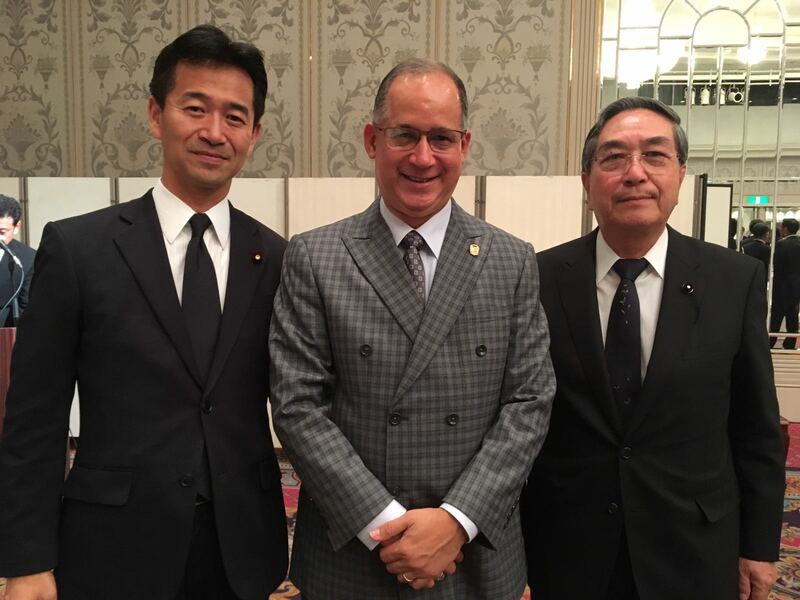 Mitsunari Okamoto, Vice-Minister of Foreign Affairs of Japan, Ambassador Diaz and Mr. Yasuo Yamaki, Chairman of Municipal Assembly of Hiroshima city. 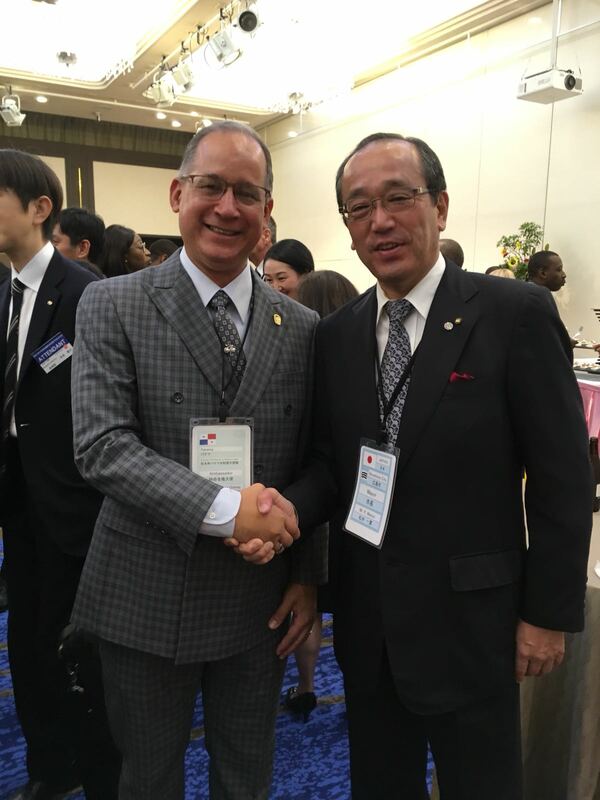 Ambassador Diaz with Mr. Tomihisa Taue, Mayor of Nagasaki city at the welcome reception held by Nagasaki city.